Back in 1955, the trans-atlantic telephone cable came ashore in Clarenville. 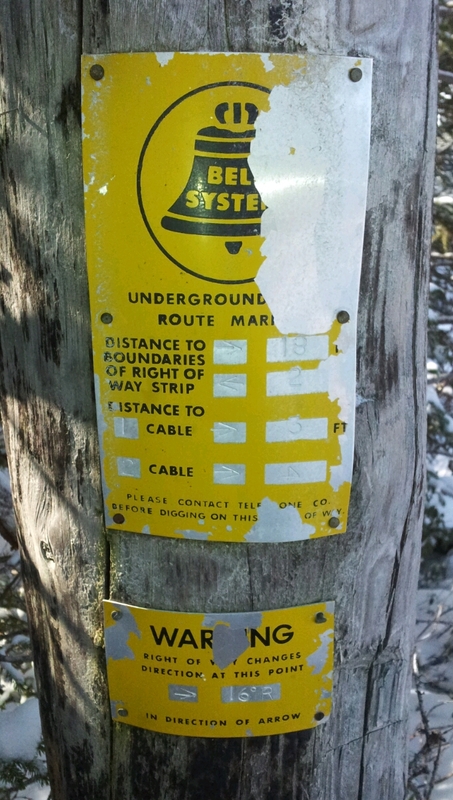 I’m not sure if the old cable station is still there on Cormack Drive or not, or if the cable is still used anymore, but I have to imagine it was a big event back in the day. 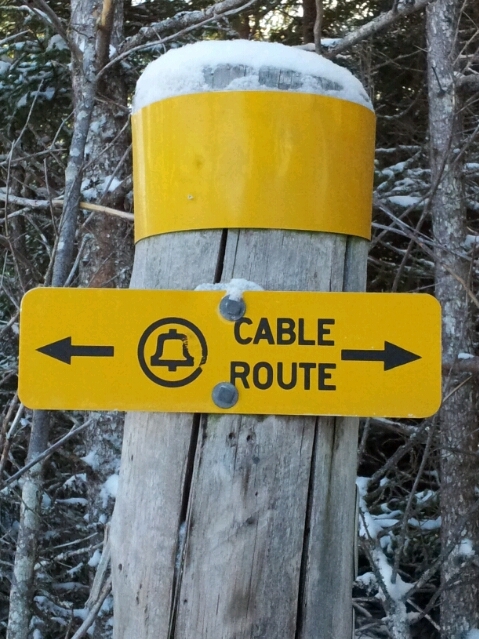 What many don’t know though is that the cable, or another related one actually cross Random Island between Snook’s Harbour and Elliott’s Cove and coincidentally (or not) near the brickyards in each, and the trail can still be seen reasonably clearly even now, and it is even more obvious from the satellite images on Google. I’ve always meant to walk across the trail from one side of the island to the other, but never ever did get to it. It was quite a wide path last time I was there, though there’s a good chance its torn up by atv’s and skidders now. I don’t know if anyone reading this is old enough to remember the cable being laid, but if so would love to hear from you, its an interesting part of the history of the island that few know, or now, even know of! One last link about it, and some other local history.